If you are unable to view this email correctly, please click here. I had the privilege of getting to know David Shenk recently. David has the amazing gift of communicating with almost childlike simplicity the life-changing truth of the Good News. As I listened to the stories of his encounters with people wherever he goes I realised something obvious, but also profound: he really believes this and is joyfully compelled to share it with others. Many of us in the Micah family are involved in aid-response type ministry and are activists seeking to advocate and act on behalf of the poor and oppressed. We, like David, are joyfully compelled to serve this way. We know deep down that we should also proclaim and share the Good News verbally and we totally embrace integral mission, but when it comes to sharing our faith we may feel constrained. This can lead us to feel guilty and defensive. Why? Over the years we have witnessed some rather weird evangelistic initiatives. We are suspicious of those who use aid as a means to an evangelistic end. Indeed we try hard to disassociate ourselves from this by clinging to the principles of codes of conduct. We pour our energy into service and activism – all good in themselves, but something continues to feel incomplete. For Christ’s love compels, because we are convinced that one died for all, and therefore all died. (v 14). The Good News, is that Christ died for all. Every single person (past, present and future). No matter whom they are, where they are, what they have done – Christ died for them. Their sin, their separation from God, their guilt and shame, their failures – all of this Christ took to the cross. 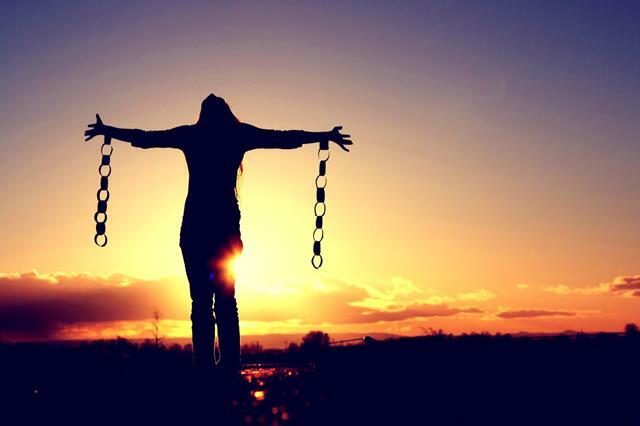 We are totally and utterly free! So great and inclusive is Christ's love, that he chose to carry all of this on himself so that we would not have to. This is Good News. So from now on we regard no one from a worldly point of view…. (v 16). How can we? For each person has been set free through Christ’s death and resurrection. Each person we meet, see, hear, listen to, serve – has been set free. They simply don’t know it yet. God is life. God is Light and in Christ we have life and light. Conversely, without God there is death and darkness. This is fact – God is the creator and sustainer of all things. To be separated from the source of life and light will lead us into increasing darkness and death. The Good News is that in Christ we are new creations (v 17). In Christ we have life and walk in the light. The ministry of reconciliation that God calls us to (v 19) is to share the amazing truth that they are fully loved and embraced by God and in Christ can be reconciled into life and live in light. This is amazing and compelling to convey to all. To each person this message is freedom, life, hope, joy and acceptance. In all our fantastic planning and delivering of aid, advocating for justice, this reconciling and inclusive call to embrace life in all its fullness is surely an integral part of our demonstration of love. After all, it is Christ’s love that compels us. Is it really true? Yes, it is! As we pray through this month’s prayer focus, let us pray with an integral missional perspective, seeking reconciliation for all in Christ. Historical language divisions resurface with increasing violent consequences. Cameroon’s colonial history continues to impact the people. 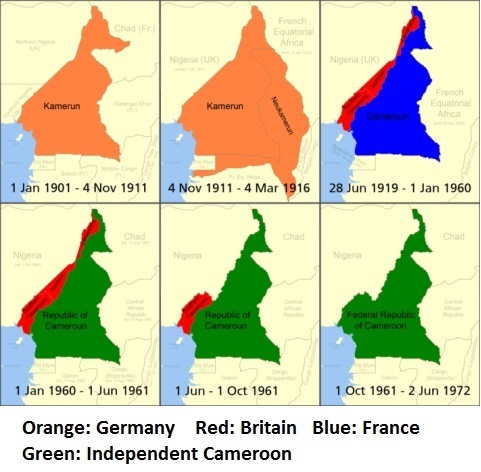 In 1884 to 1919 Cameroon was a German colony, but after the end of the First World War it was divided between Britain and France. Between 1960 and 1961 independence was gained and the Anglophone and Francophone sections united as a bilingual republic. The tension between these two language groups has continued to simmer with a break out of protests late 2016 with regards to French being predominantly used in courts. This spread to universities and schools as more joined in the protest. Two of the leading activists have been arrested, further exacerbating the situation. 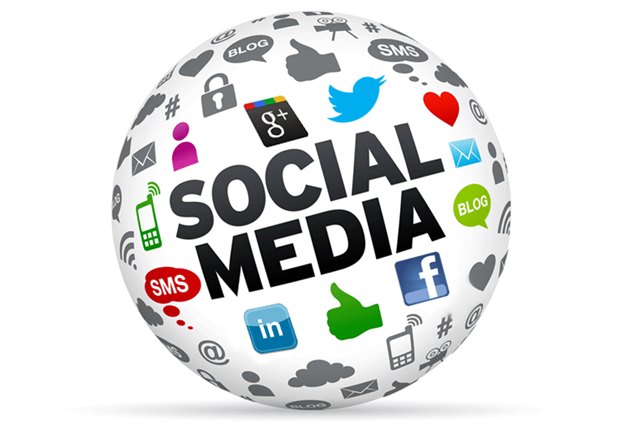 Escalation and marginalisation of the Anglophone minority has continued with internet access being denied to the Western area of Cameroon. Pray for Micah members and local churches who can demonstrate unity and inclusion through working together, standing together across the languages. 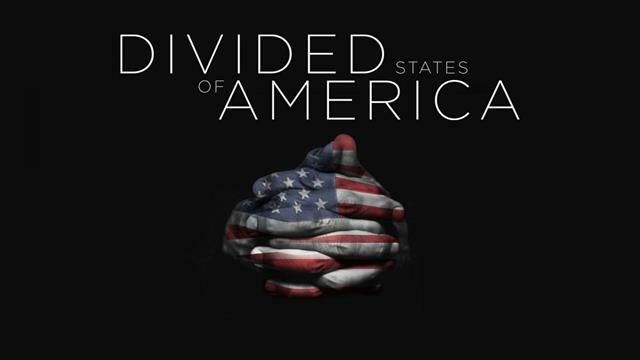 Pray that the historic divisions can be healed and a way ahead worked on where language does not divide. Burundi is facing an increasing problem of hunger. Micah Burundi are lobbying people to help with strategies to tackle this, and also ask that we mobilise the broader community to pray. People are dying of hunger in some provinces. Micah Burundi has approached Burundi Organic Agriculture Movement to see how they can help people to develop organic agriculture in all provinces. Pray for Micah Burundi as they seek to find sustainable solutions to this tragedy. Pray for local churches to be envisioned to work with one another in finding the long-term solutions. Many children in Nigeria do not make it to five years of age due to malnourishment. Click here to read an article with more information. Isaiah 65:23 speaks of a kingdom where children are not born to destruction, and we earnestly seek that for the children of Nigeria today. Pray that food aid that is sent will not be hindered from getting to the children who most need it. Pray that children will not be born to destruction in Northern Nigeria and that peace will settle in the region so there will be no need for resettlement camps. Fighting in Eastern Ukraine has heightened this past week with 13 civilians and fighters losing their lives in the most recent conflict. The fighting has also resulted in no power for residents, meaning no heating. One of our Micah community members has said, "There is no end in sight of the military conflict that takes the lives of people, and injures many, and brings so much grief. It is also destroying our country economically." She also asked that we pray for Micah to grow in the area. Please pray that the Micah movement will grow powerfully in the region and country. Pray that God will open up the way for this vision and move in Ukraine in a new way. Pray for peace in the region and for the ongoing conflict, which is complex and historic. Every day seems filled with news of divisions and differences all around the USA. The ripple effect of the changes being enacted impacts lives on a worldwide scale. In such turmoil we are called to live out the Kingdom of God. Lord, we pray for the space and openness for all to listen to one another, to seek discernment and wisdom from you. The USA is the second largest emitter of greenhouse gases, which is having a serious effect on the climate around the globe. President Trump considers climate change a hoax and threatens to pull out of the Paris Agreement. We invite all of you to link into this campaign through prayer support, awareness raising, action, and the evolving initiatives that each National Micah Expression will launch. Lord, we pray that our united effort to care for our world would open doors at all levels of authority to ensure that leaders make the changes needed. We particularly pray for the USA and their commitment to hold to the Paris Agreement. We pray that Micah USA will gain the platforms needed to mobilise for this important step. Lord, we confess we have taken for granted the convenience of engery, transport, and food varities without considering the impact on our world. Help us together to make a stand for this right to renew our world. Christine MacMillan: Please continue to pray for Christine (Micah Board member) as she recovers from surgery. Egypt Gathering: 27 February to 3 March: Please pray for all who will take part - that together we may learn and share together, discerning God's call. Integral Mission Conversations: Pakistan: March: Please pray for this important time together as we explore the missional cycle. Asia Regional Consultation: 24 to 28 April in Thailand: The theme is Integral Mission and the Common Good. Please pray for the logistical needs, finances and participants as we bring all this together.